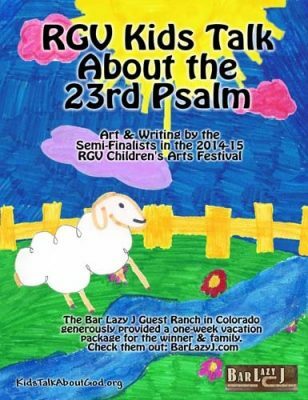 In 2007, Kids Talk About God launched the Children’s International Arts Festival. 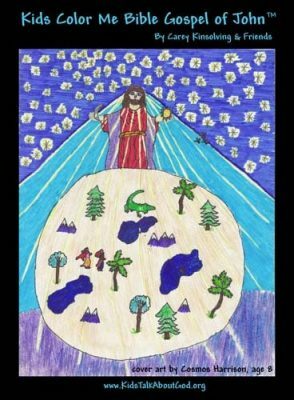 Since then, thousands of children have participated by answering Bible-related questions through writing and artwork for publication. Dozens of kids have won week-long family vacations to dude ranches and beach resorts. 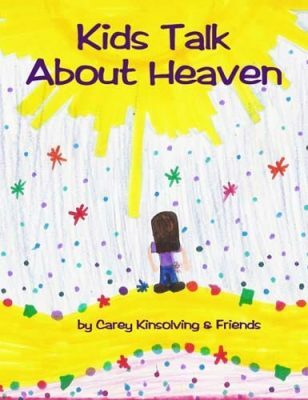 To see some of the kids’ prize-winning work in action, visit our online books: Kids Talk About Heaven, Kids Talk About the 23rd Psalm, and Kids Color Me Bible Gospel of John.